“Dear Lord, I’m so grateful I’m still loved,” she’s famously said. And 50 years after her death, nothing has changed. Best remembered for her turn as Scarlett O’Hara in Gone With The Wind, Vivien Leigh has left behind a legacy of memorable performances and a well-lived life. This month, international auction house Sotheby’s brings to collectors the chance to own items from the Hollywood star’s personal collection, through its latest sale. 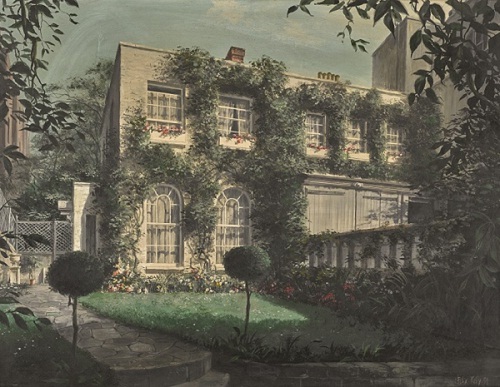 At this September auction Vivien — The Collection of Vivien Leigh, the actress’ collection of paintings, jewellery, couture, books, furniture, porcelain, objets d’art — and even a Gone With The Wind manuscript — will go under the hammer. This is one auction about which you frankly, my dear, should give a damn! What is the significance of this auction? Vivien’s daughter, Suzanne, sold a number of items during her lifetime including Vivien’s Oscar for Gone With The Wind, and works by Degas, Renoir and Bonnard. 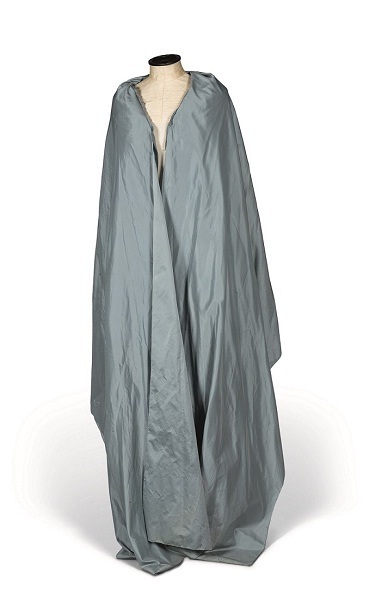 However, this is the first auction dedicated solely to Vivien Leigh. What makes the sale particularly special is that all the property comes to auction directly from Vivien’s family – from her three grandsons, Suzanne’s children. Did you face any roadblocks during the acquisition of any of the items? Not at all. 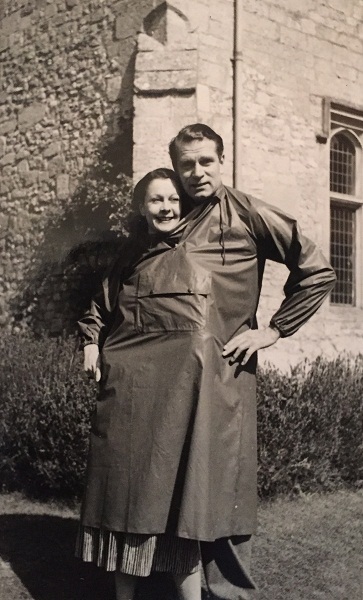 During the course of research for this sale, Vivien’s family have been kind enough to show us some personal photos and video footage of Vivien and Laurence Olivier, which give a really strong sense of the happy times they had together, away from the public eye. They are keeping things that hold special family memories, but the scale of the collection is such that it is too big to keep, display and enjoy everything. 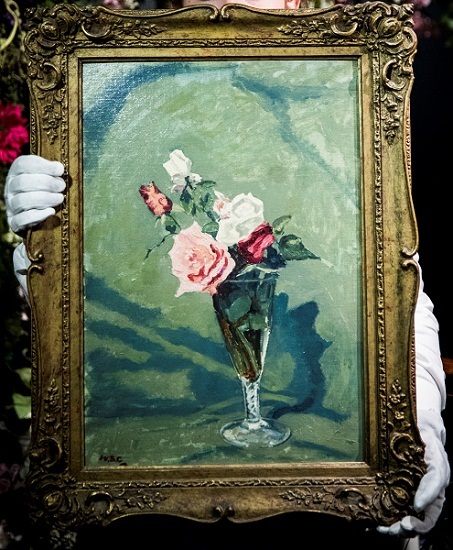 From all the highlights, which is the one most significant and coveted piece that will go under the hammer? 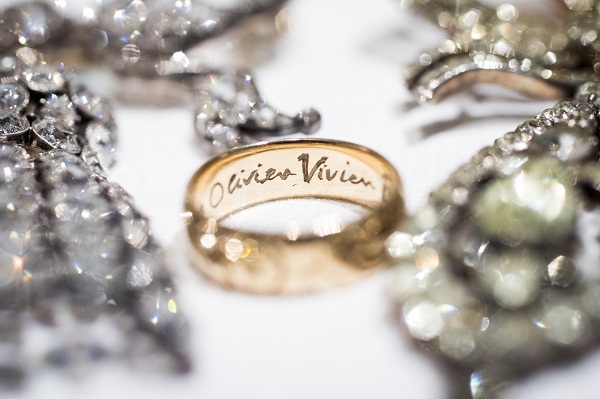 The gold ring inscribed ‘Laurence Olivier Vivien Eternally’ is a wonderfully evocative item, a tantalising glimpse into the private, off-screen relationship between these two hugely glamorous figures. The ring has a beautiful pattern on the outside, which has been gently worn down over time, showing how much Vivien must have worn and treasured this gift. 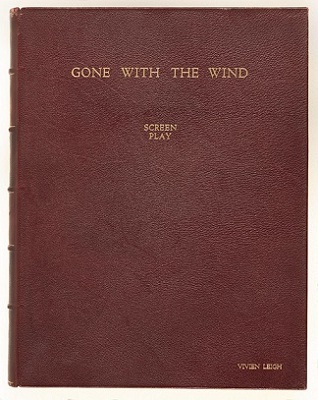 Of course, to have Vivien’s own copy of the book which inspired Gone With The Wind, with a poem from the author, is also hugely special. When you pick up this book, you really feel like you’re holding a piece of history. When Vivien was filming she would always carry a copy of the novel with her, to check that the studio wasn’t straying too far from the original text. 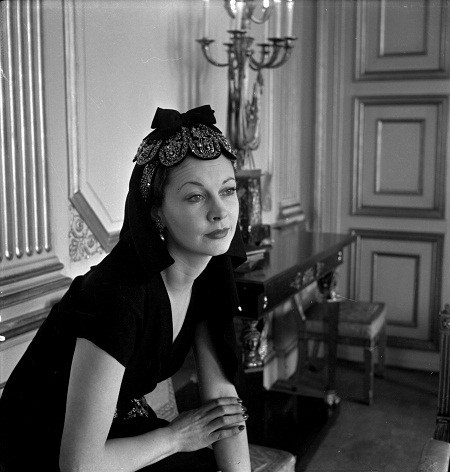 What do you think the legacy of Vivien Leigh truly is? For many people, she represents the epitome of the ‘Golden Age’ of Hollywood. Her performances on the silver screen, and the legendary roles she played in Gone With The Wind and A Streetcar Named Desire have immortalised her. She embodies all the glitz and glamour you would hope for from an actress of the bygone era. However, one of the most exciting things about this sale is that we all now have the opportunity to discover the real Vivien, the person behind her public persona. What has become increasingly obvious to us in researching the collection is that she was a fiercely intelligent woman, with a razor-sharp mind, who could hold her own with some of the greatest intellects of the period. 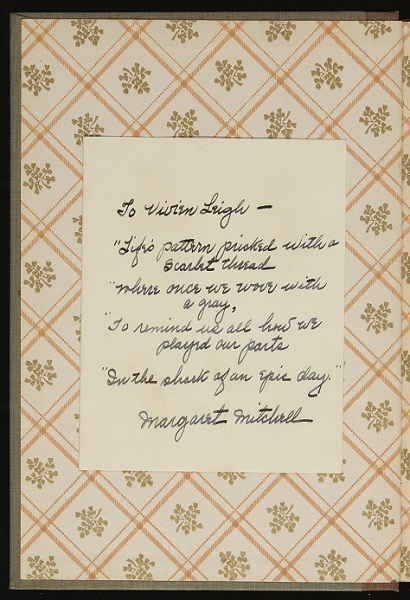 This is demonstrated not only through her art collection, but through her library which includes inscribed editions from almost all of the great writers you can imagine from that era. The auction Vivien — The Collection of Vivien Leigh, will take place at Sotheby’s, London on September 26, 2017. 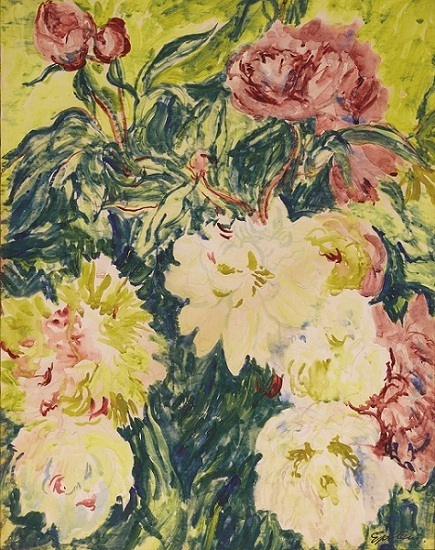 The collection will be on display at Sotheby’s from September 22 – 25, 2017.